Expedition to Nunavik: A Photo Essay is a collection of photographs with a brief history of Northern Quebec (see my two posts about the trip from August 2015). It is about our relationship to the environment. I was looking for an interesting place to photograph early in 2015, possibly Antarctica, New Zealand, or Iceland. 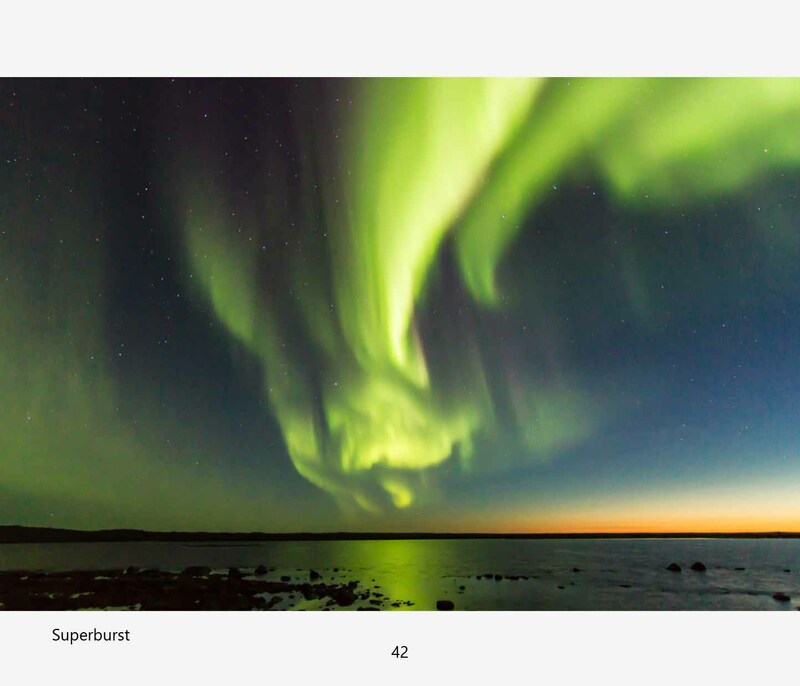 Then, an advertisement in Outdoor Photographer Magazine placed by Nunavik Tourism of Northern Quebec caught my eye. Although we were going to photograph musk oxen and landscapes, this expedition would lead me to learn more about the history and culture of Nunavik’s Inuit. Like so many native Peoples around the world, the Inuit face constant tension between maintaining their culture and traditional way of life, and integrating with the Western world. I’m waiting for a decision on a proposal I submitted to a Canadian publisher. Should the press be interested, the book would likely be published in 2017. If the press decides not to publish, I will independently publish later this year. I should know which direction publication will take within the next few weeks.